Snow White drawing sa pamamagitan ng Jenny Jenkins. 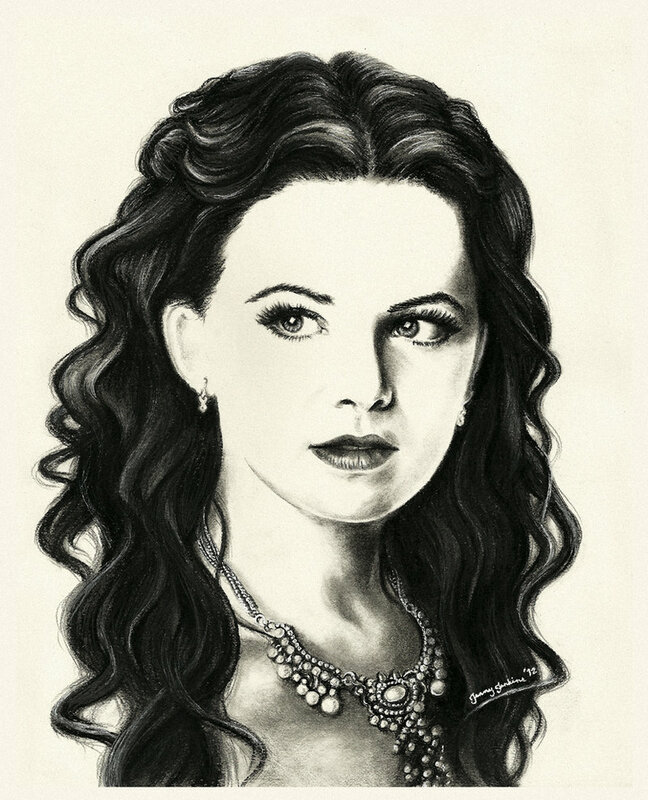 Snow White (Ginnifer Goodwin) charcoal pencils drawing. HD Wallpaper and background images in the noong unang panahon club tagged: photo ginnifer goodwin snow white mary margaret once upon a time ouat fanart drawing portrait oncers.